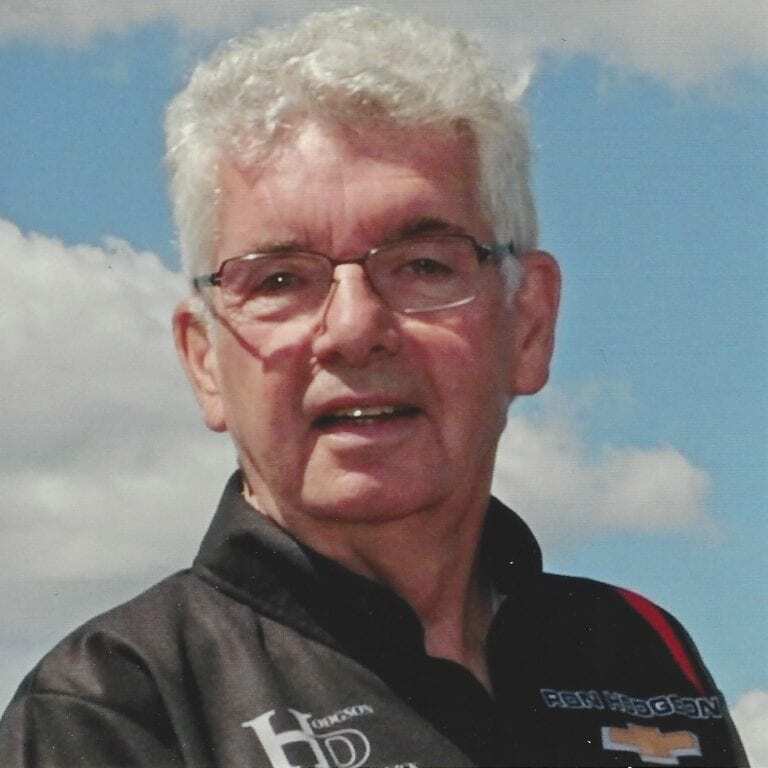 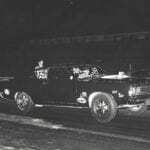 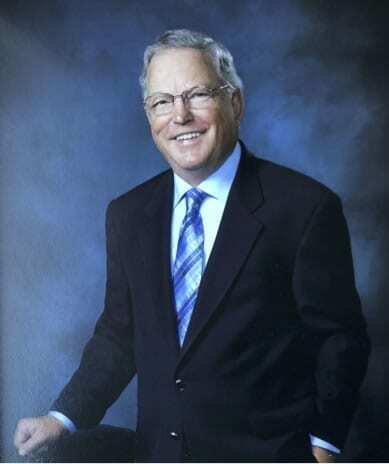 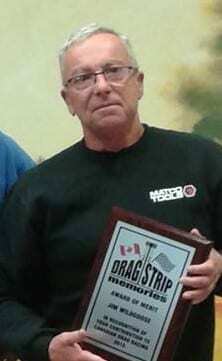 Robert Bannon got his start in drag racing in 1966 alongside his brothers-in-law, fellow Canadian Drag Racing Hall of Fame members Alban Gauthier and Louis Desjardins. 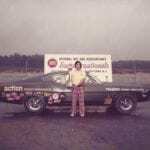 The three were self-described “motor guys” who went to stock car races and then bought their own cars and began racing every weekend. 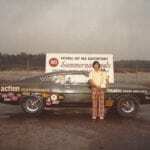 He started racing with a 1966 Beaumont, and in 1969 upgraded to a Ford Fairlane Cobra Jet. 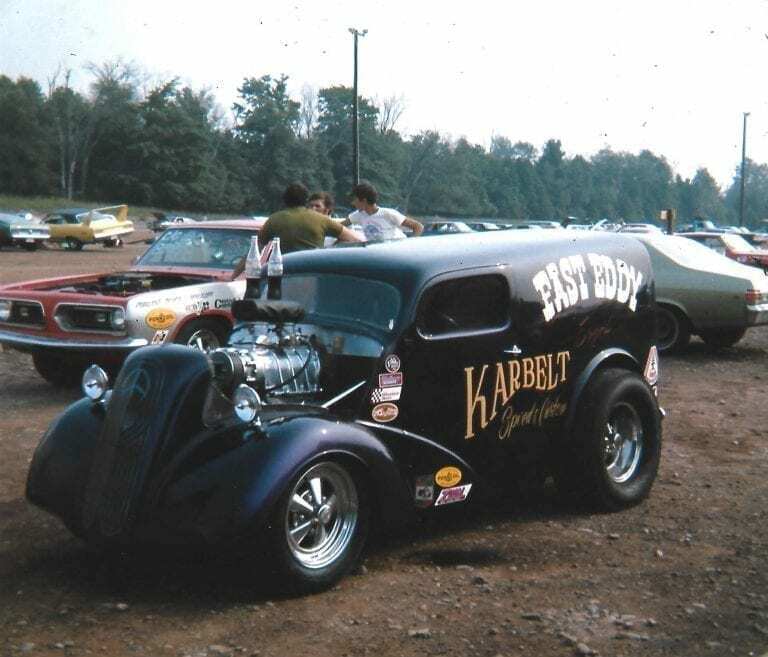 Bannon’s first win came in 1966 at the Deseronto race track near Kingston, and many followed after. 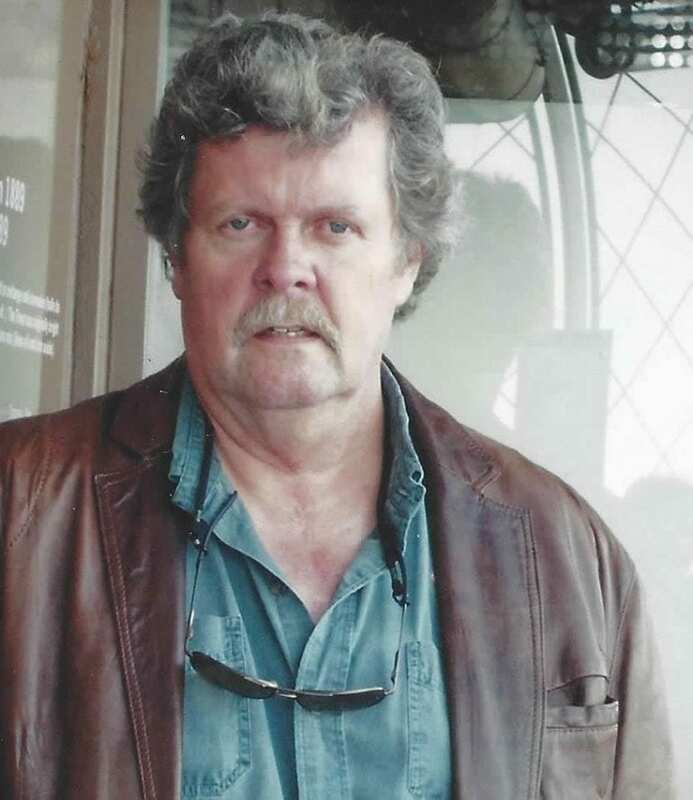 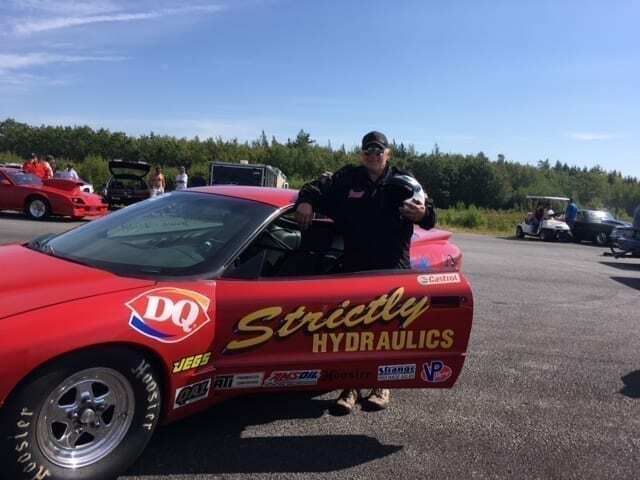 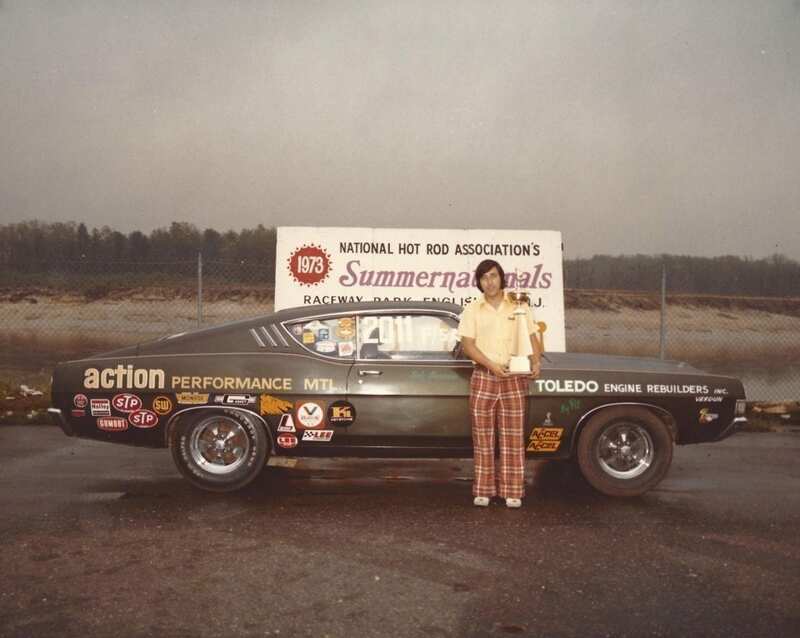 At first he raced only at drag strips in Ontario and Quebec, but when he found he was constantly winning and wanted more of a challenge, he was encouraged to travel to the United States. 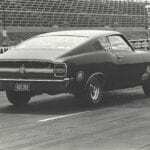 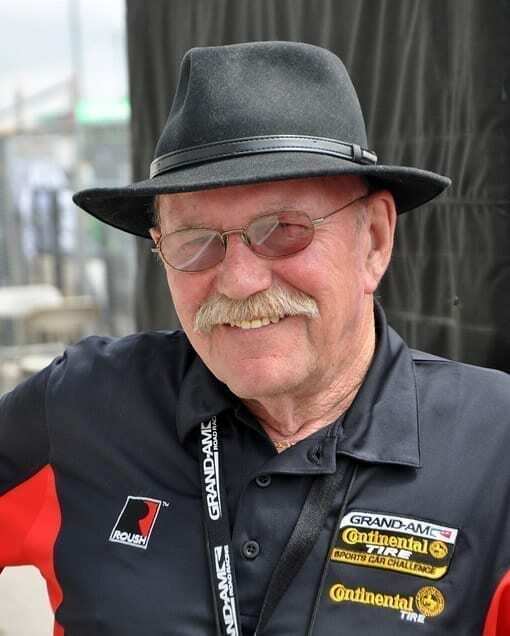 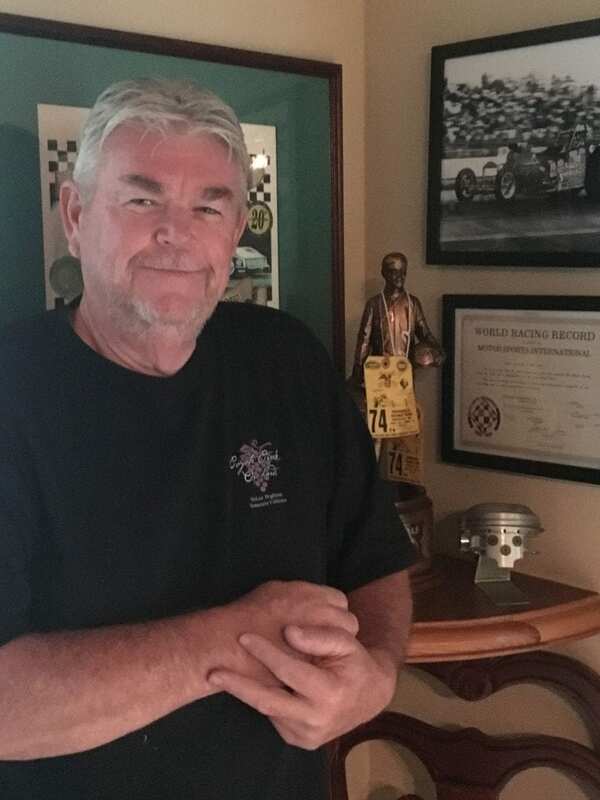 He started competing in U.S. races in 1969, and raced at events in York and Reading, Pennsylvania; Englishtown, New Jersey; and Amarillo, Texas, among others. 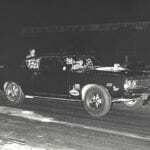 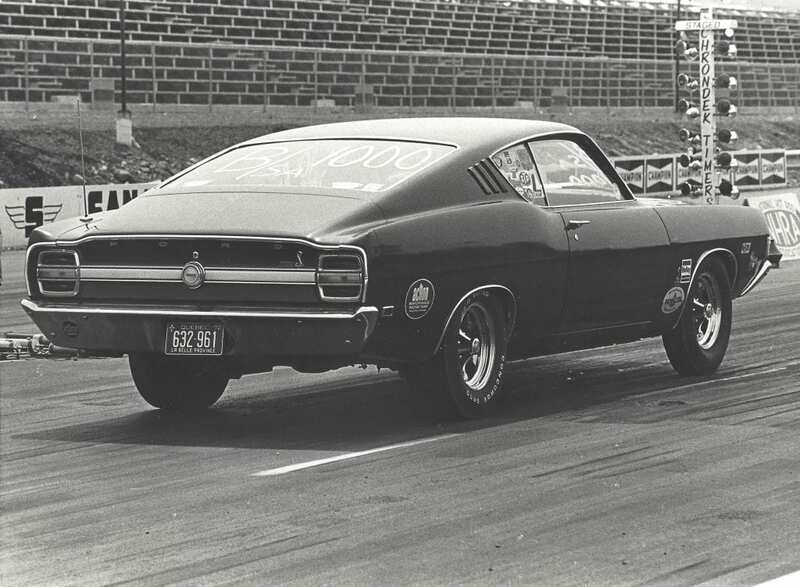 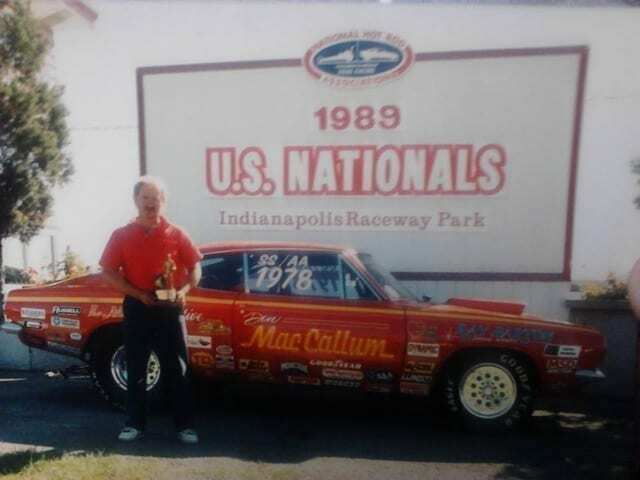 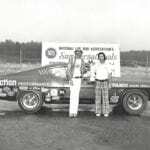 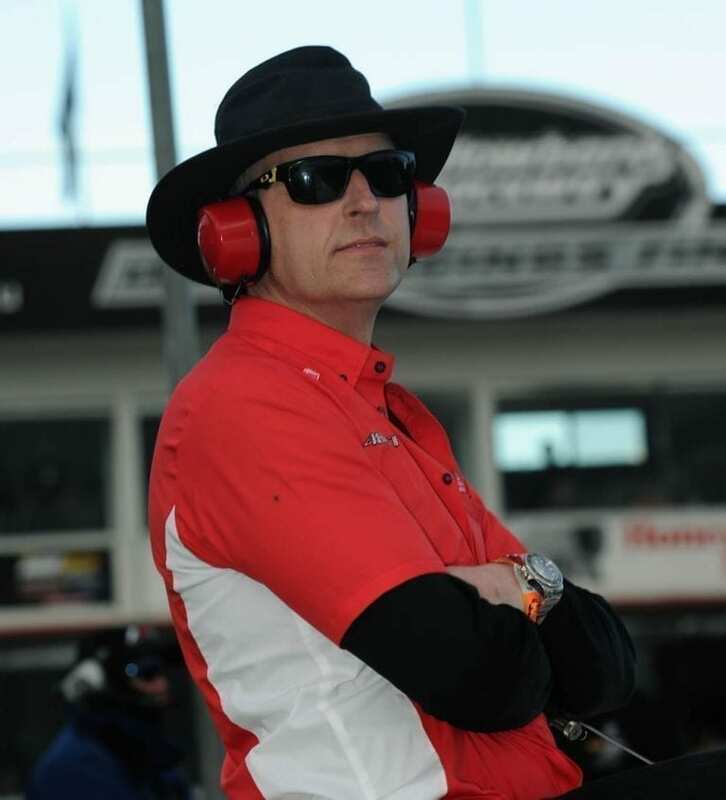 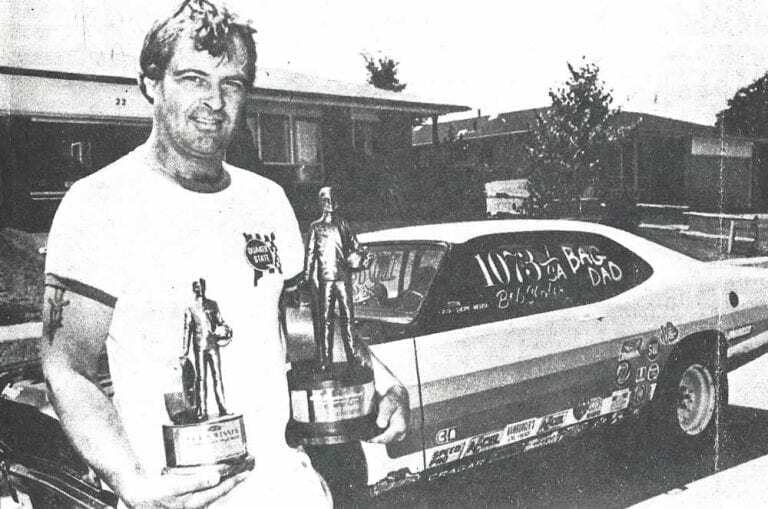 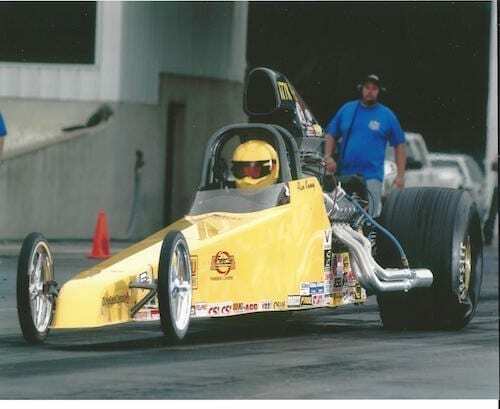 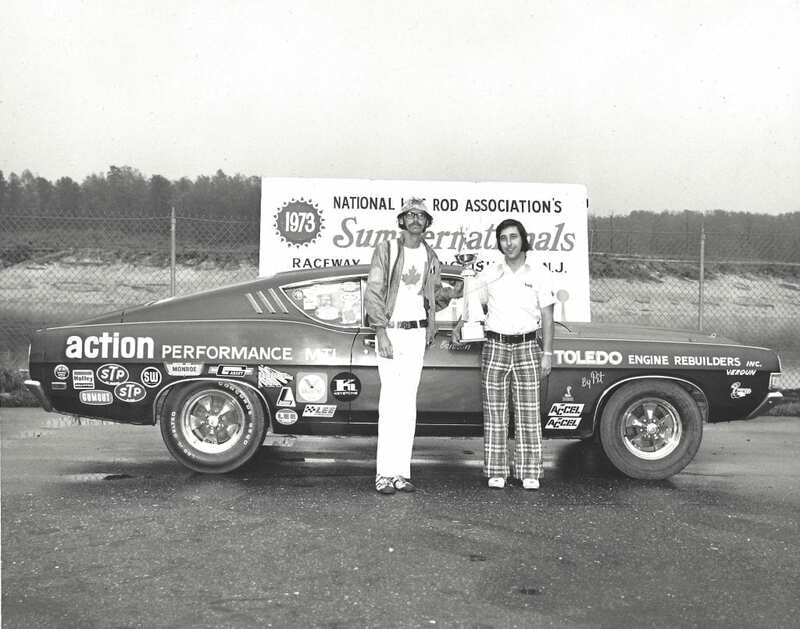 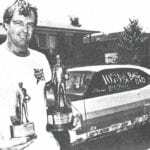 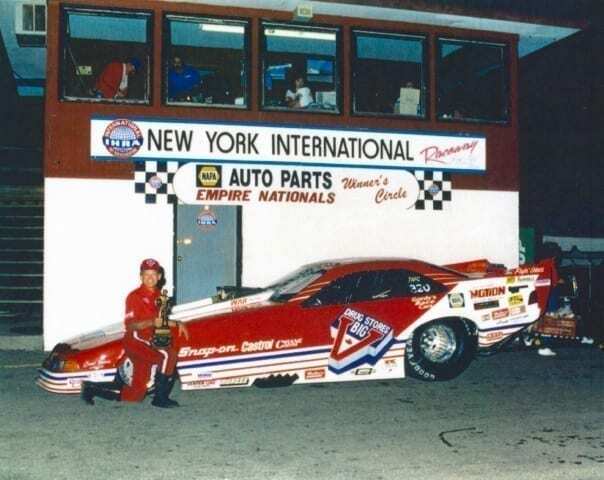 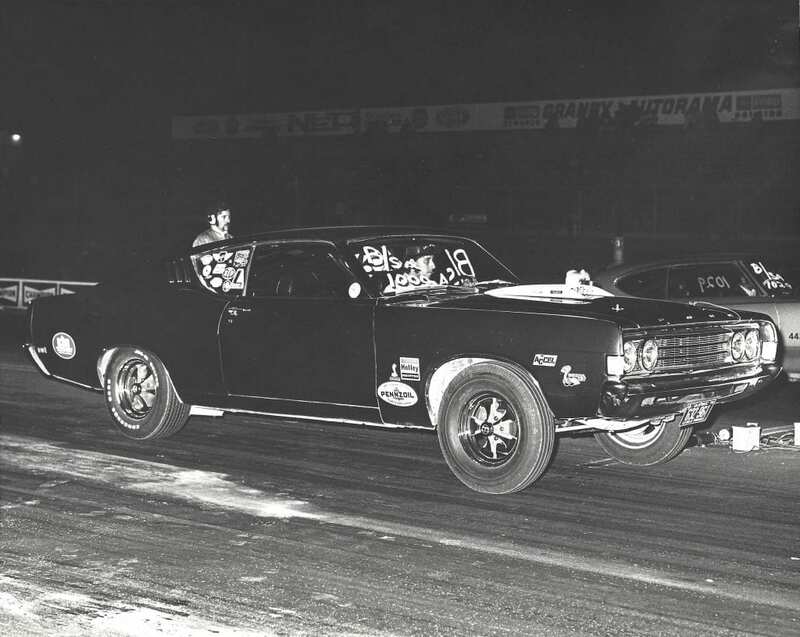 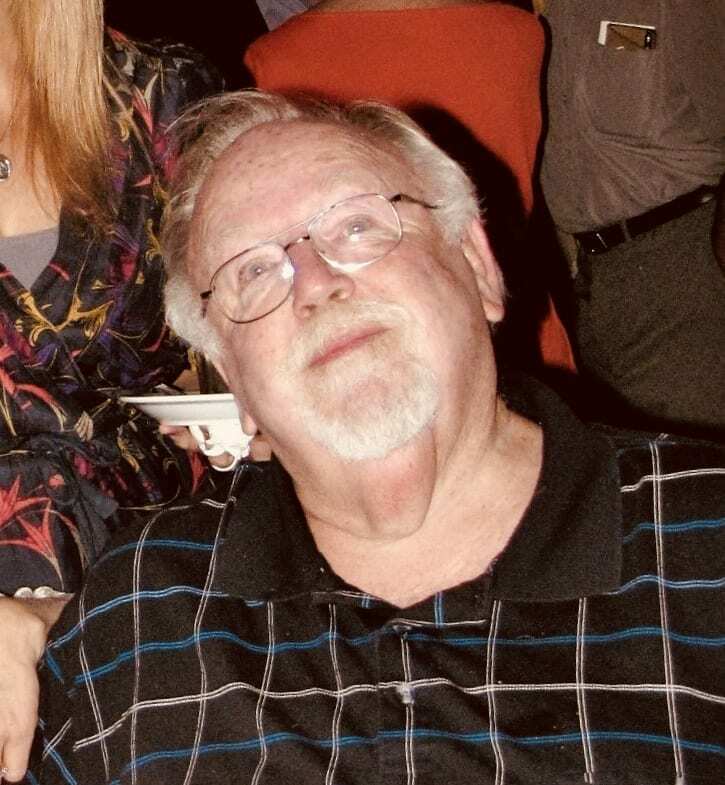 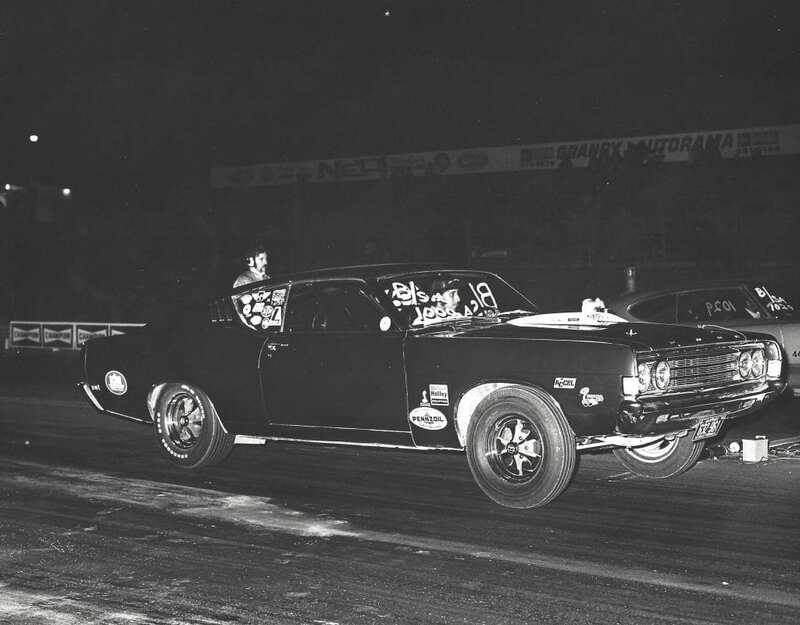 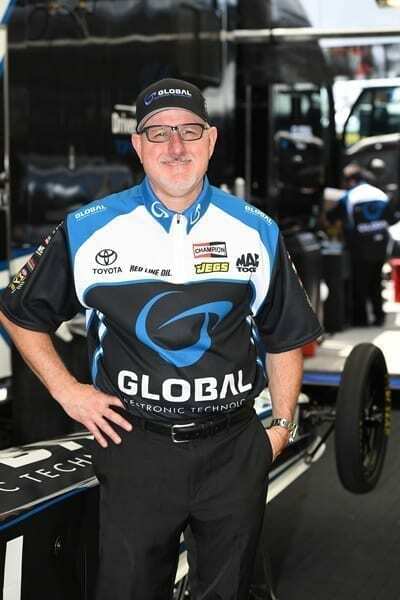 By the end of his career, Bannon had won at NHRA and IHRA events about 10 times, including in 1971 when he set the IHRA national record in the GSA class. 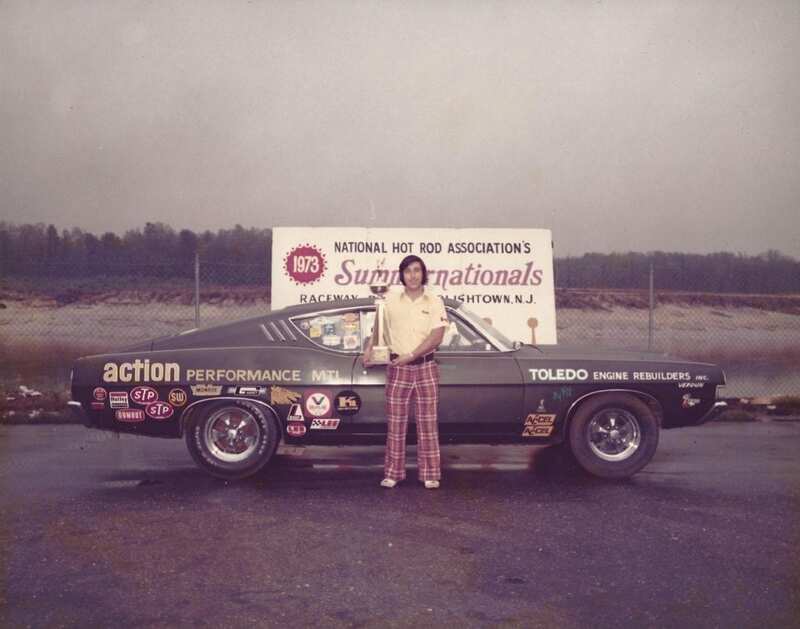 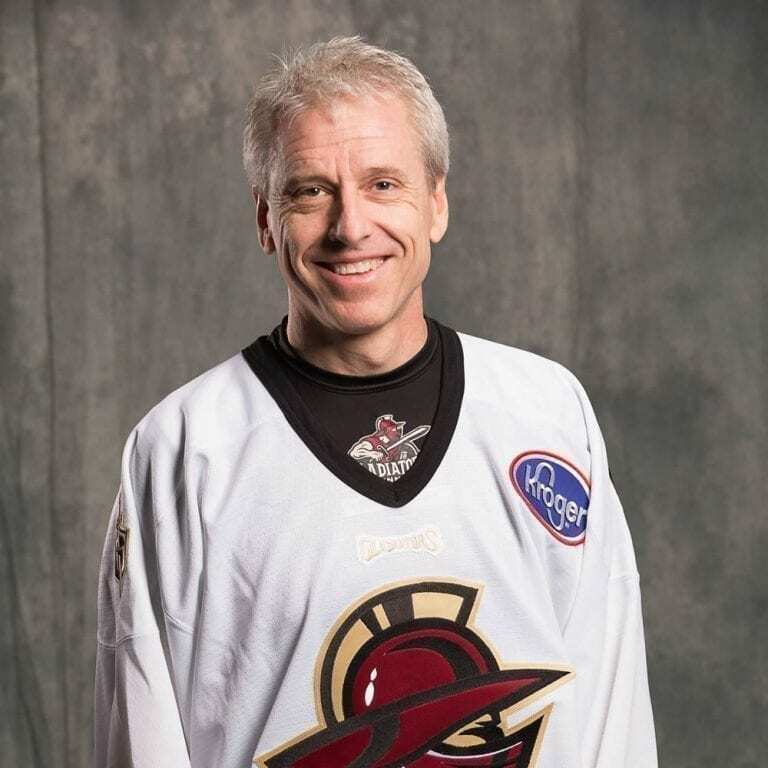 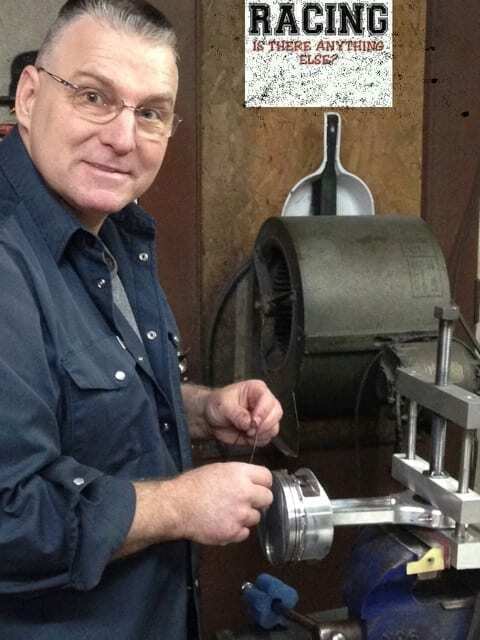 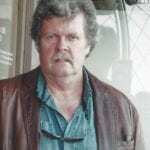 In 1972, Bannon won the NHRA World Series Championship, and simultaneously became the first racer from Quebec to win a national event in the United States. 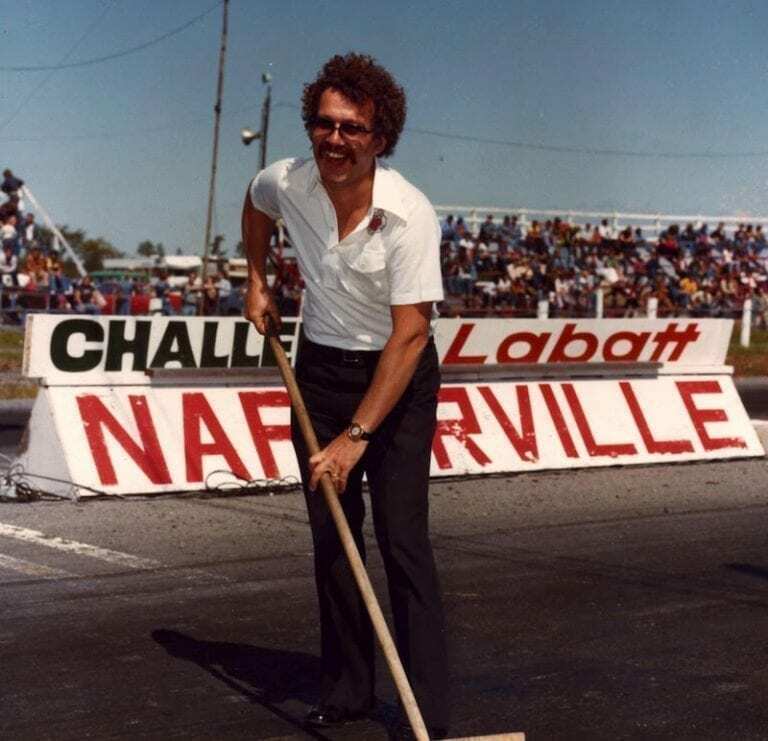 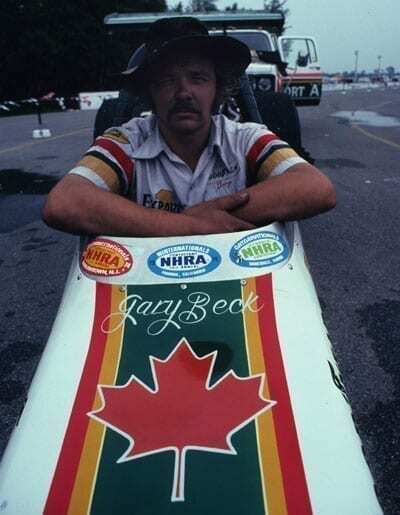 In 1976, Bannon gave up drag racing due to family and life commitments, but in the year following he started doing safety inspections on race cars at multiple Quebec drag strips.